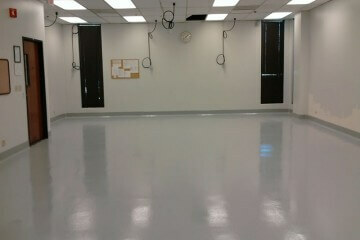 Another specialty is epoxy floor coatings for garages and workshops. 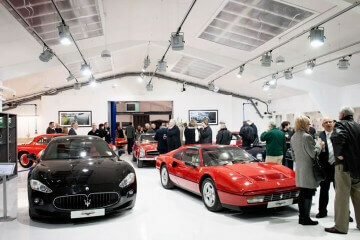 With a huge choice of products from epoxy and polyurethane paint and screeds. Our transport and garage floor screeds are ideal for fire stations that require a hard wearing surface that's easy to clean and stays looking good. Commercial kitchens need a floor surface that is easy to clean and is anti-bacterial to make the environment a safer place to prepare food and drink. We offer a variety of epoxy resin floor systems for food and drink manufacturing and can help you prepare your surface to take a loads necessary for production. Hospitals, Clinics and Dental practices require surfaces that provide hygienic and sound-reducing properties to help keep a safe and germ free environment within the building. 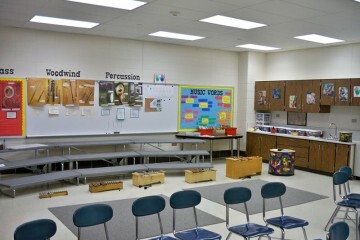 Laboratories require surfaces that are resistant to chemicals and solvents and some require floors that protect against electrostatic charges, known as ESD Flooring. 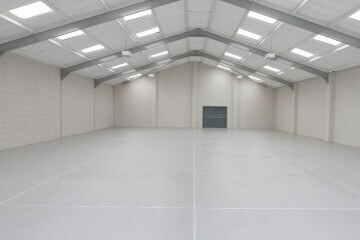 You might need to lay a new floor for your industrial premises, but not be sure what you want to use for the surface. 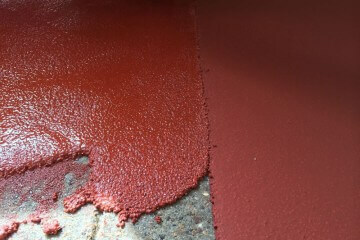 One material that you might not have thought about using for the floor is epoxy screed. 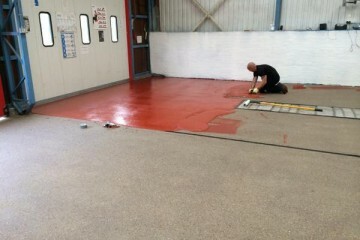 Epoxy screed is a great way to provide a tough practical finish to any industrial flooring. The heavy duty finish has excellent abrasion resistance to give a long lasting surface that is suitable for use in any environment. The standard installation involves laying epoxy resin quartz aggregate screed mortar to a depth of 6mm. This will quickly cure to give a heavy duty floor finish that is suitable for areas that have heavy traffic and is unaffected by light chemical attacks. Tell us about your Epoxy Resin Flooring project and we will give you advice on the type of flooring system needed and typical cost to install it. An alternative for tougher environments is heavy duty floor screed laid to a depth of 6-9mm thick. This polyurethane-based floor screed provides excellent abrasion resistance and can also survive chemical attack and other types of physical damage. 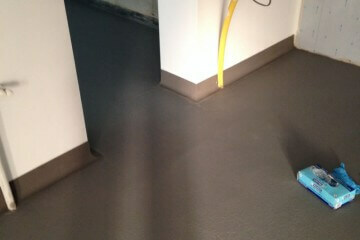 Not only are these epoxy screed surfaces tough and long lasting, but we can give the screed any finish you need. 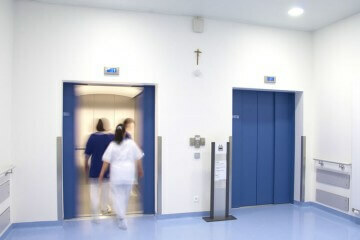 This can be a smooth finished surface or anti-slip surfaces at the needed density. For anybody that is interested in this process, we can provide samples of our work to show how good it can look. We even have some excellent testimonials from our happy customers, including large commercial organisations and SME’s. Please do not hesitate to contact us to discuss your tailored epoxy resin screeding solution. No matter what kind of business premises you operate, we can provide you with a great flooring solution for your business. The tough surface means that it will look great for years to come, whether it is laid in a food factory or airport terminal. Screeds are commonly found in the food and drink processing industries because they’re a seamless hygienic floor (so no bacteria growing in the floor joints), anti slip, and hard wearing. They’re also found in the chemical industries because of their excellent chemical resistant and anti-slip properties. They have a high order of durability, resistance to abrasion, impact, chemical attack and penetration. They are able to meet the demands of heavy duty environments such as chemical processing, food processing/wet areas, brewing, dairy clean rooms, heavy duty traffic, plant vehicle areas, engineering processes and can withstand the rigours of pressure washing and steam cleaning.